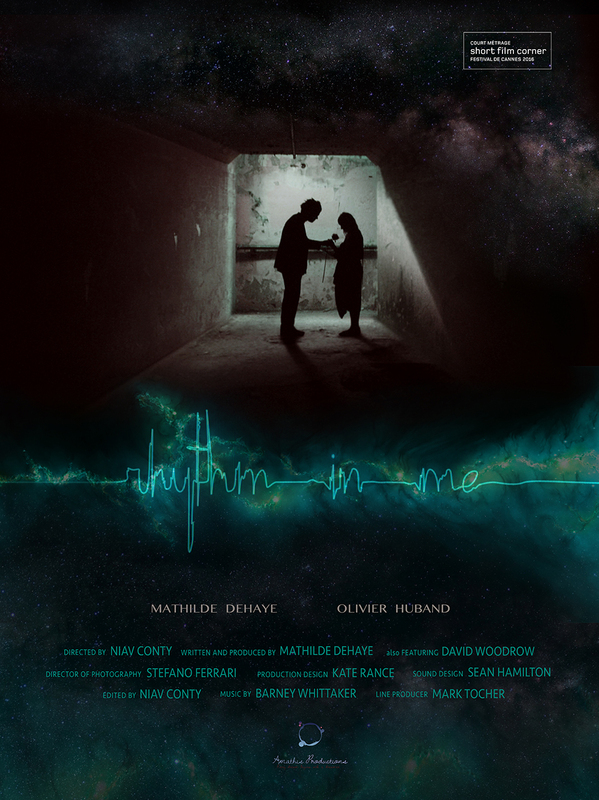 Rhythm in Me is an American short film from the Cannes Short Film Catalogue, represented in the Short Film Corner this year, directed by Niav Conty. 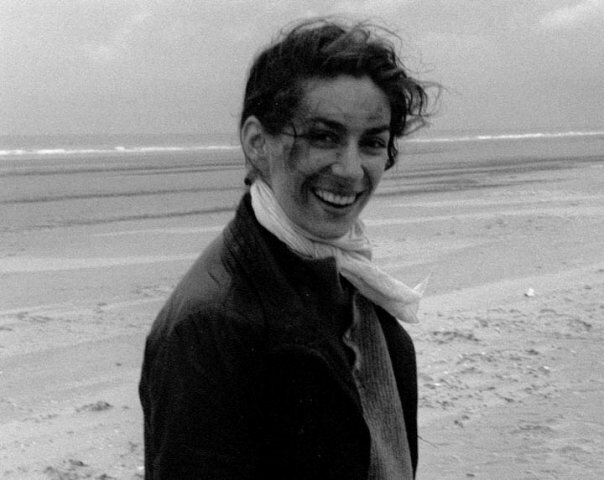 once again, here’s our little Q&A with the writer, producer, and the lead actress of the film, Mathilde Dehaye. What is your film about ? What are the main topics raised by the story ? The film is about listening to the rhythm in us- our passion. It’s about finding out who we are, what we want to accomplish in this life, and giving ourselves a chance at achieving our dreams. It’s about following our heart! The “intertwined themes” are: The arts (Lili paints, Vincent proses), self worth, love, abuse, addictions. And the moral is that “I am the master of my fate, I am the captain of my soul” (William Ernest). Who is the target audience of your film ? The target audience is pretty broad, since it’s about what we all have within us (even when pushed down): our burning flame. I would hope that an 18-year-old boy who is afraid to own up to his dreams would be as moved by the film as a 45-year-old man who hates his job, and as a 26 year-old-woman who is doing what she loves! 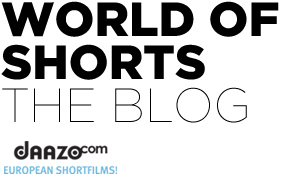 Why did you decide to submit your short film to the Short Film Corner ? I first wanted to submit the film to the short competition, and why Cannes… Well that seems obvious… One of the most prestigious film festivals in the world. Coming from Belgium, Cannes is my « dream festival » to be a part of. However the film was too long to enter the competition, so I therefore decided to submit it to the Short Corner. In the end it made a whole lot of sense since my short film was originally made to pitch a feature film – so the Short Corner is probably the best part of the festival to do so ?